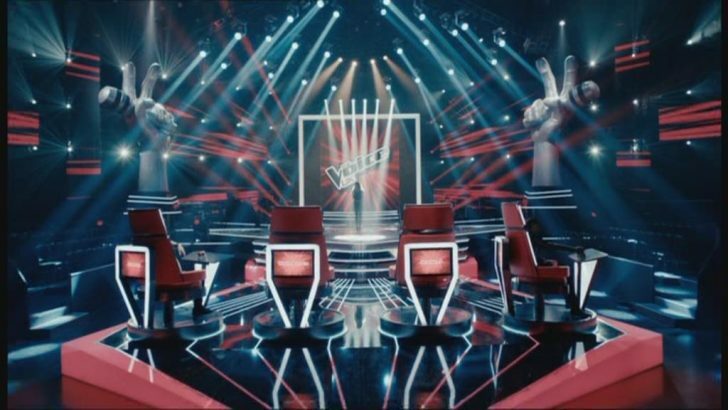 The BBC has released the first official trailer for its new reality TV show, The Voice. The 40-second advert features the coaches – Tom Jones, Jessie J, will.i.am and Danny O’Donoghue – with the tag line, “Who’s got what it takes to make them turn?”. The show consists of three stages: a blind audition, a battle phase, and live performance shows. The four coaches will choose teams of contestants through a blind audition process. Each coach has the length of the auditioner’s performance to decide if he or she wants that singer on his or her team. If two or more coaches want the same singer then the singer gets the final choice. The Voice begins on Saturday 24th March 2012 on BBC One and BBC One HD.